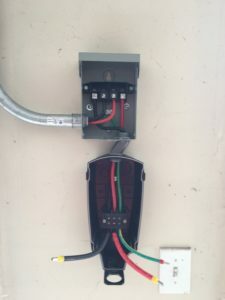 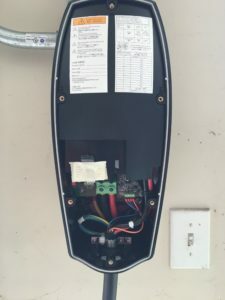 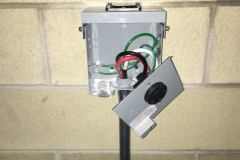 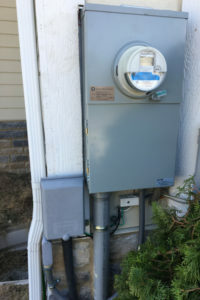 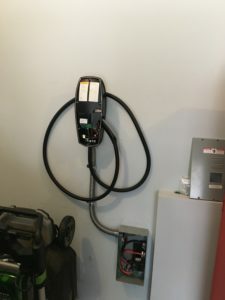 TESLA wall connector with a 100 amp, 240 volt circuit for maximum charge rate. 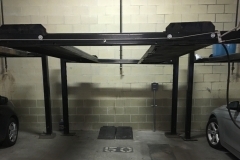 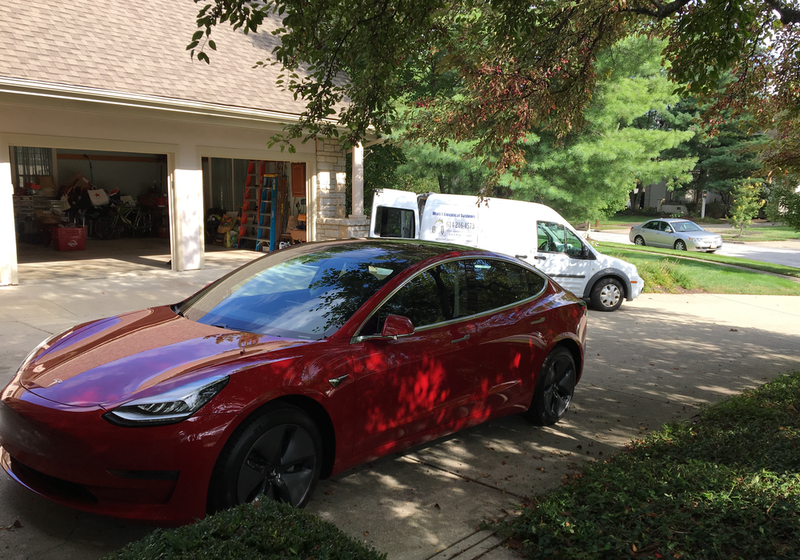 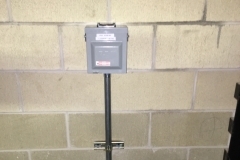 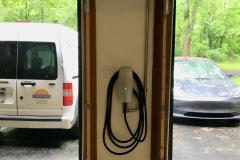 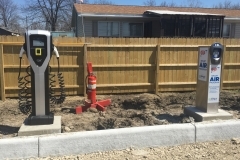 At Watt 1 Electric, we are proud to be one of Columbus, Ohio's few Authorized Telsa Charging Station Installers. 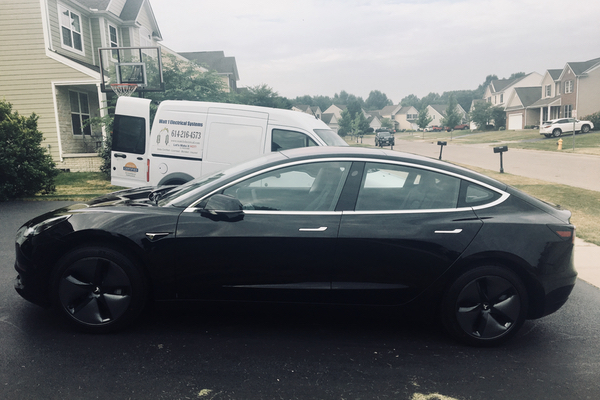 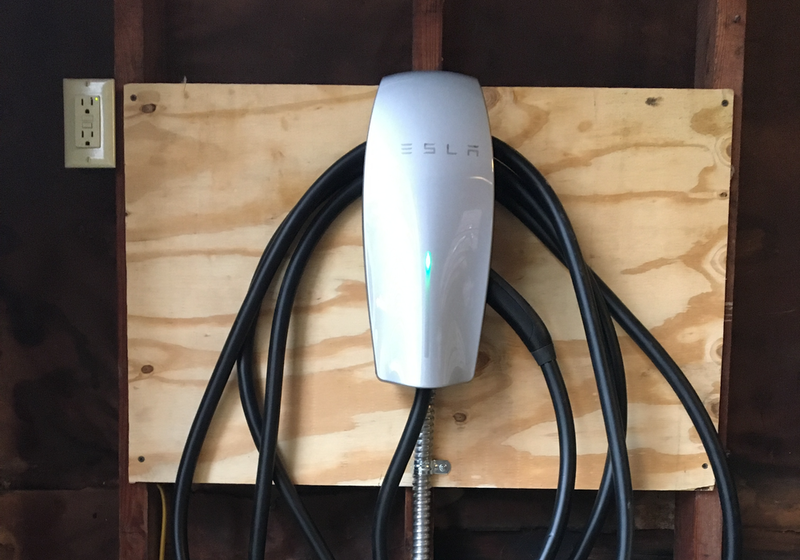 If you own a Tesla and are looking for the easy and convenience of home charging, we can help. 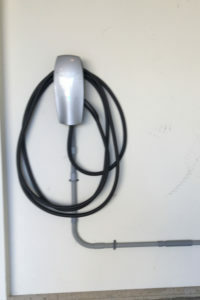 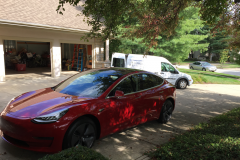 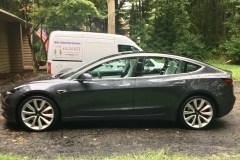 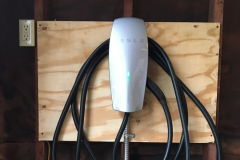 To charge at home, Tesla recommends installing a Wall Connector near your parking space. 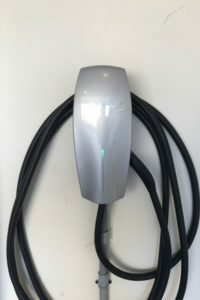 Alternatively, a 240 volt outlet can be used for home charging with the included Mobile Connector. 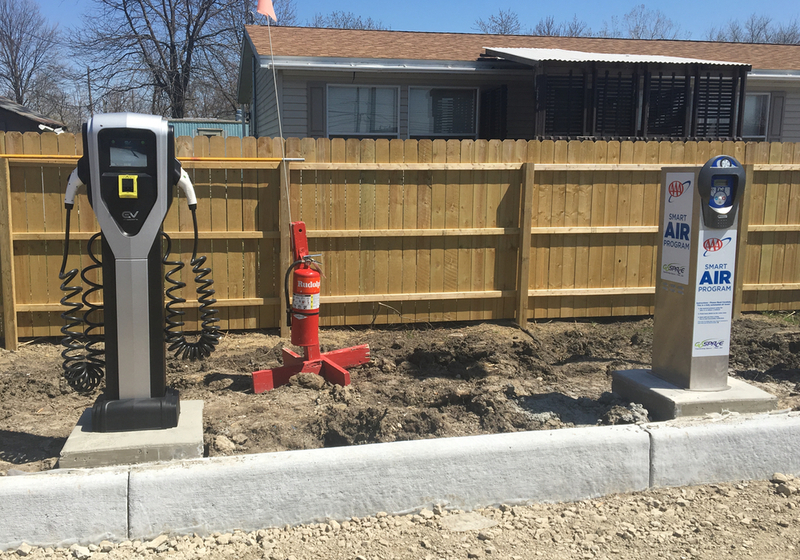 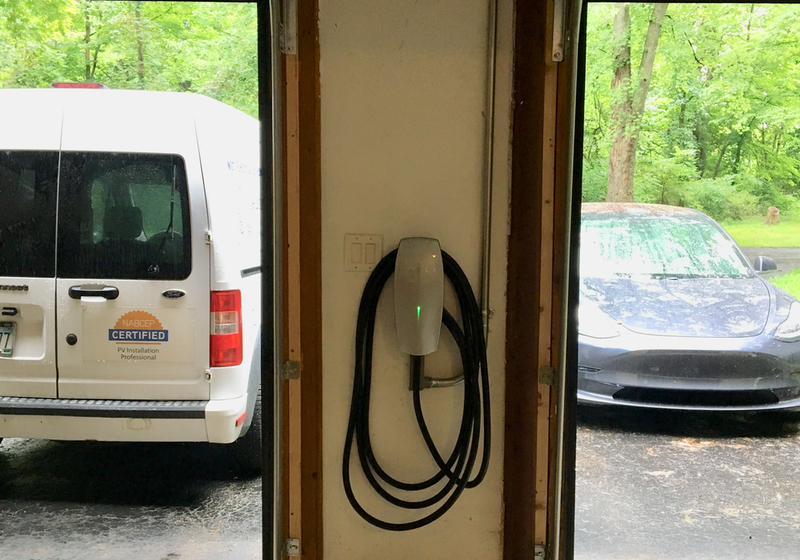 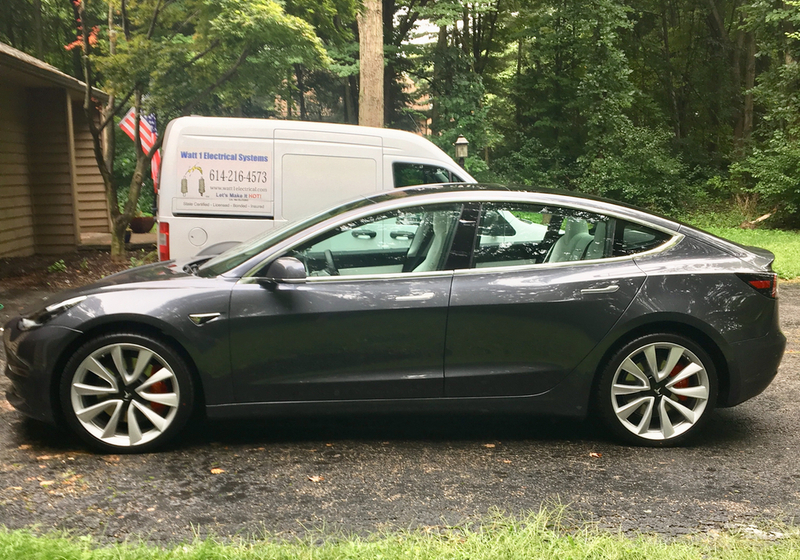 We have been trained to install Tesla charging equipment and adhere to strict quality, permitting, and inspection requirements. 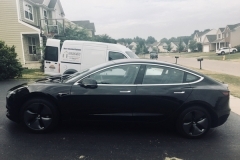 Let us know how we can assist you and show you what options are available for your home and vehicle. Call us today at (614) 216-4573 . 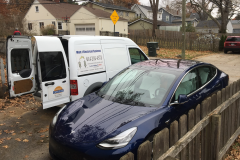 Proudly Serving the Greater Columbus, Ohio Area with Commercial and Residential Electrical Services.